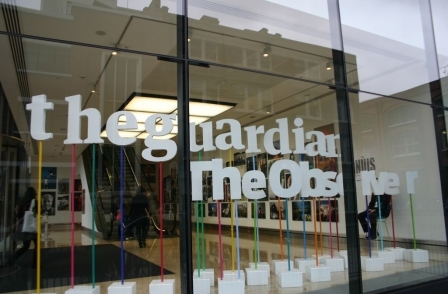 Guardian Media Group is to spend £42m of its £1bn endowment fund backing companies which are involved in “the next generation of media technology”. 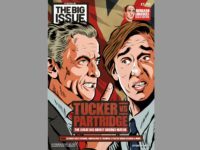 The parent company of The Guardian and Observer titles has burnt through £150m over the last two years as it has sought to curb its losses. It plans to reach a break-even position in 2019. The company said of its new venture: “GMG Ventures will support the development of GMG’s core news business in a sector that faces ongoing disruption. 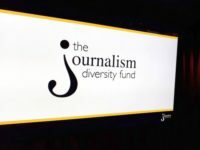 The hope is that the GMG ventures will also achieve long-term financial returns, in line the remit of owner The Scott Trust to protect the journalism of The Guardian forever. ● New forms of content distribution, via audio and voice platforms or virtual, mixed and augmented reality models. Guardian chief executive David Pemsel said: “In a rapidly changing media landscape, GMG Ventures will be an essential addition to the experience, skills and qualities of the Guardian, giving us access to the new ideas and innovation that entrepreneurs bring to the table. Start-up businesses interested in a share of GMG’s fund should email: info@gmgventures.co.uk. Manchester Evening News: Did GMG invest in “things that matter”?